We were so excited when Anna and Kurt asked us to photograph their wedding day. 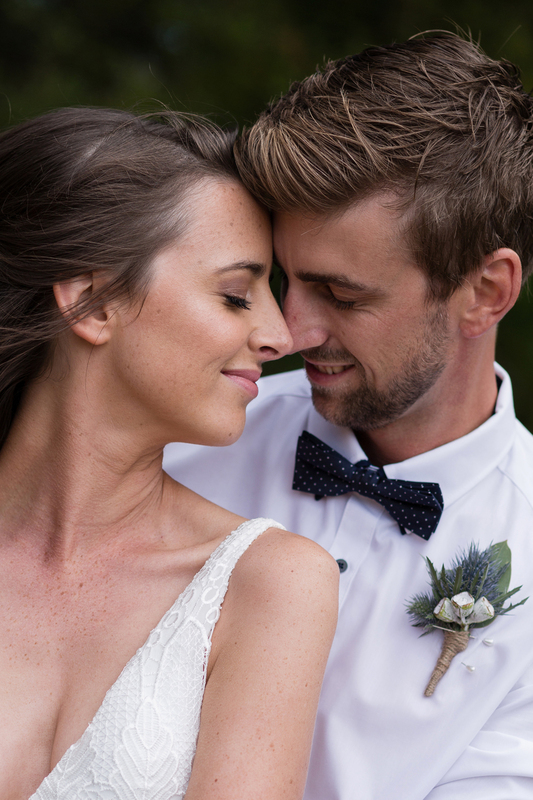 The couple married on a private property in Cape Schanck on the Mornington Peninsula and put so much thought and detail into their day it was so amazing to capture. Kurt and Anna decided to do a first look and it was beautiful to see the emotion as they saw each other before the ceremony. We walked around the property to capture a few portraits before heading to one of our favourite locations with this fun bridal party. Once we arrived back guests started arriving before the ceremony and I love that these two broke tradition and walked hand in hand down the aisle together. After the ceremony Anna and Kurt joined guests for games on the lawn, lots of laughter, heartfelt speeches and oh so much dancing! Thank you for having us along to capture your day Anna and Kurt.